Previous users and can't login now? 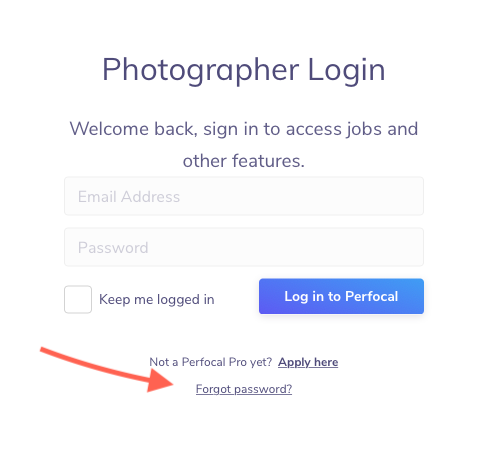 However, some previous photographers might experience issues while logging into the new system for the first time. This can be easily solved by resetting your password. You can find the link on your login screen.